Christmas Gift Giving: Don't buy your kids toys, buy them hours of fun. First idea: One reason parents love blocks, Duplos and Legos is that their kids play with them for hours and hours and hours and hours. Furthermore, those kinds of toys spark the imagination: you can build a medieval castle and be a king or build a space ship and go save the galaxy. With blocks, Legos or Duplos you can build a zoo and take care of exotic animals, build a chariot and race around Rome, or put together a train of animals and have a circus! And if you need help, here are some tips about keeping those Legos organized. In addition, we loved to get large building kits to make with our children. One year it was a K’nex ferris wheel. We wanted to teach teamwork. Therefore, no one was allowed to build it unless everyone was working on it. If a fight or disagreement started, all work stopped! You will be surprised at the negotiation skills that your kids will develop so they can keep playing. Another year it was a giant marble run with tracks, bells, trampoline and an elevator. We bought Sculpey oven bake clay and idea books and Shrinky dink plastic that you decorate and then shrink in the oven. Don’t buy your kids toys, buy them memories. One year we made cookies with our church youth group and made 60 dozen cookies to take around the neighborhood. Every family that participated brought a bowl of dough to bake into cookies. We were getting those cookies in and out of the oven every 12 minutes for hours. There was a lot of laughing and decorating as well as the eating. Another time we loaded everyone’s roller blades into the car to go to Grandma’s senior living area and skated around. Grandma loved it and so did her friends. A day of tubing on the snow at a local hill with their friends will be remembered for years. We have a great hill and we call our sledding “Nascar sledding” because we go so fast. At the bottom of the hill we set up hay bales, a small fire and heat up water for hot chocolate. No snow where you are? A scavenger hunt around the neighborhood, a walk around a lake or trip to the park can all be fun outings. Christmas gift giving can be a very “me” time of year. Do you have a nursing home in your town? Or a hospital? Go caroling and deliver cards! Volunteer to work at the homeless kitchen. It will certainly help keep things in perspective when you and your family help others at a time of year that has unfortunately become a very selfish time of year. Don’t buy your children toys, buy them skills. Do you have a child that loves to cook? Then sign them up for a parent/child cooking class with you. Are they interested in archery? So sign them up for lessons or a competition. Do they enjoy cycling? Plan a trip to a neighboring town for a race. Do they like to run? Have your child research a charity they like that hosts a race. As your gift, you can pay for their race entrance fee. Then cheer them on! Do they like computers and robots? See if you can find a class at the local college that they can take, or maybe even a college student that will work with them one-on-one. Is your child interested in fashion? Get them a training head so they can practice those hair styles! Is your son interested in martial arts? Sign him up for 3 months of classes-he will thank you for years to come. Does your daughter like to draw? Buy her a pencil set and sketch book. Do you have a budding scientist? Buy a microscope and boxes of slides. Don’t buy your child toys, buy them time with you. Buy games you can play together. I know families who have massive Settlers of Catan collections because they are known for their game marathons. Other families play pinochle by the hour. One year we had our own marathon of Mah Jong till Midnight. This idea came from my mom, whose Mah Jong group made the Guinness book of world records one year. Go, Grandma! I asked gaming expert and Gamestop Senior Game advisor Diman Salil for a recommendation for multiplayer computer games that are family friendly especially for Christmas gift giving. Don’t buy your child toys, buy them an imagination, I mean books. Oh, the wonder of books! Here are 10 quick reasons to read: Mental stimulation, stress reduction, knowledge, vocabulary expansion, memory improvement, stronger analytical thinking skills, improved focus and concentration, better writing skills, tranquility, and entertainment. Benjamin Franklin: The person who deserves most pity is a lonesome one on a rainy day who doesn’t know how to read. blockquote>So don’t buy your kids toys. Buy them hours of fun, projects, memories, skills, time with you and books. I hope you have a wonderful holiday season and that you are able to enjoy some time off with your family. If you liked this article you might also like Don’t Lose Your Sanity: 13 Parenting Tips and Resources. 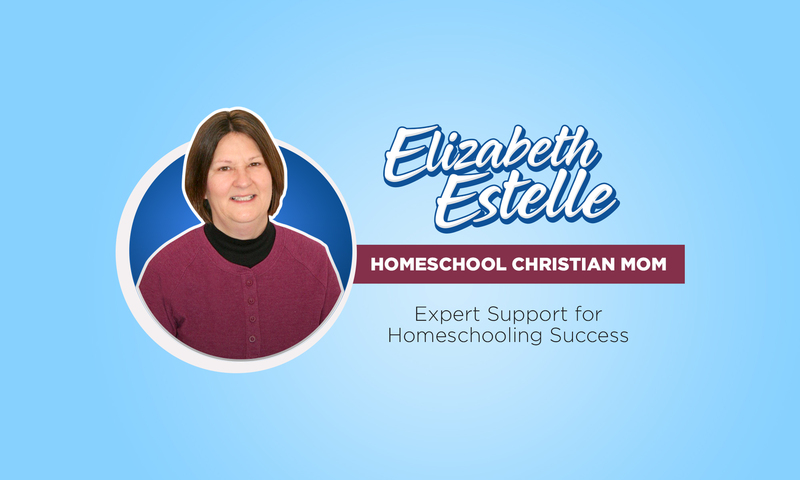 Let’s connect:Homeschool Christian Mom Facebook page: We discuss the ins and outs of our homeschooling days and offer great ideas to help each other succeed. Pingback: Priorities: What have you lost in the bustle of Christmas? I can't find my glasses! Next PostNext What is my home school? What does it look like?